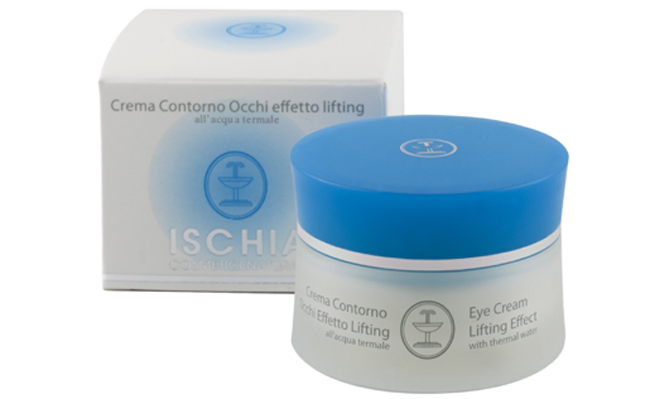 Soft cream rich in active ingredients specifically designed for the sensitive area of the eyes, reduces bags and small wrinkles. Apply to clean skin morning and evening. Deposit a small amount of product on the tip of finger and apply gently.